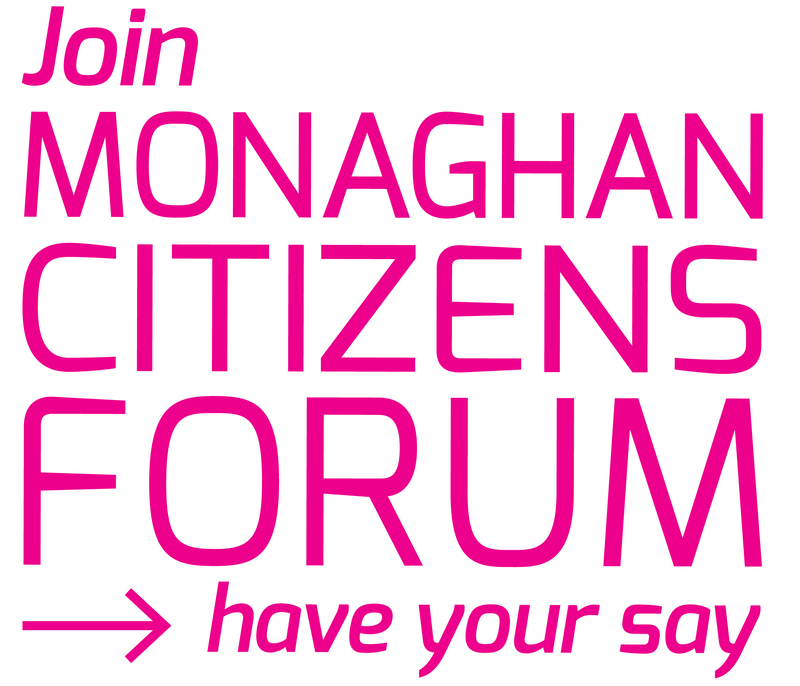 Minister Heather Humphreys is encouraging Monaghan PPN member groups who have an interest in Arts, Culture and Heritage to attend a public consultation meeting this Monday 27th March from 6.30p.m. in Iontas Centre, Castleblayney. Creative Ireland 2017-2022 is an initiative placing creativity at the centre of local public policy. At the meeting we will explore opportunities for increased investment in local arts, culture and creative industries. We would urge you to come along and be a part of this initiative.